Submitted by gmagmabaking2 on March 27, 2015 – 11:37am. Lead in is pan d’epi made by Helen’s daughter Hillory… she is joining our sisters baking day!!! What fun… we can change our day to “family fun baking day”!!! She is having fun learning to bake breads… she is using the big boule and 5 minutes a day methods plus others, fun times! We tossed out the “Artisan” bread gauntlet, with the challenge to make any “free form” bread you would like. Here is the rest of the story. 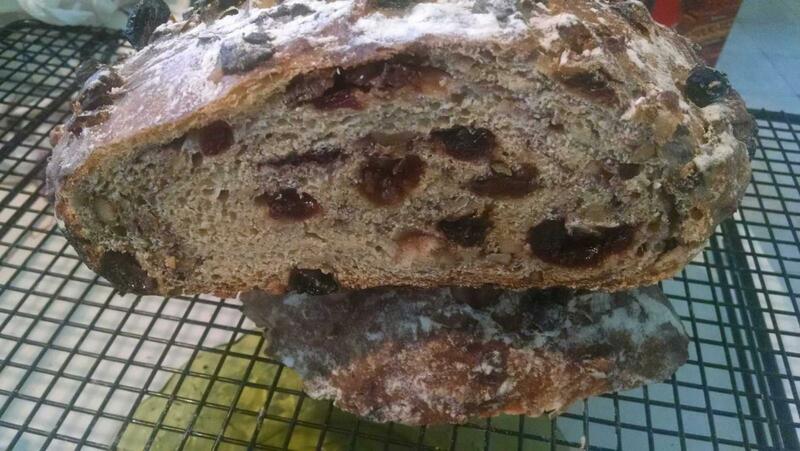 Next is Helen’s beautiful loaf of Rustic Harvest bread with cranberries, raisins, and walnuts… great looking and so healthy! Yummy…I may have to get in the car, before it is gone! This bread tastes JUST LIKE Boston brown bread… if it had raisins (which it will next time I make it… it would be spot on! 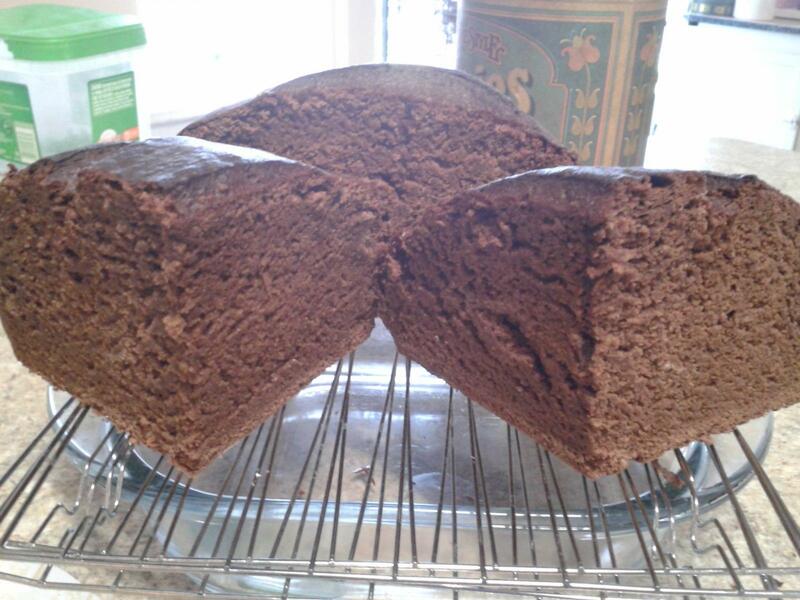 The best dark bread I have even made, or eaten. Barb went all out in a flat fashion. 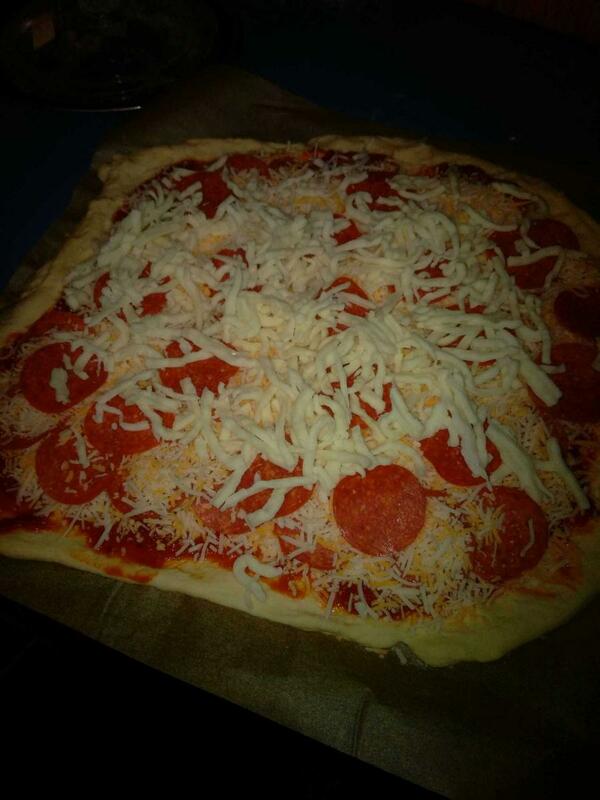 Pizza, double meat, triple cheese. 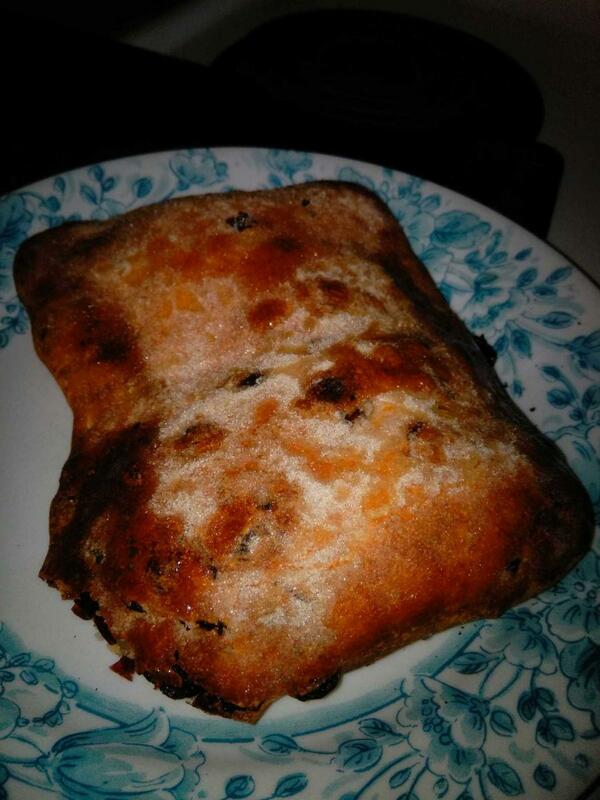 Fougassa, cranberry filling. 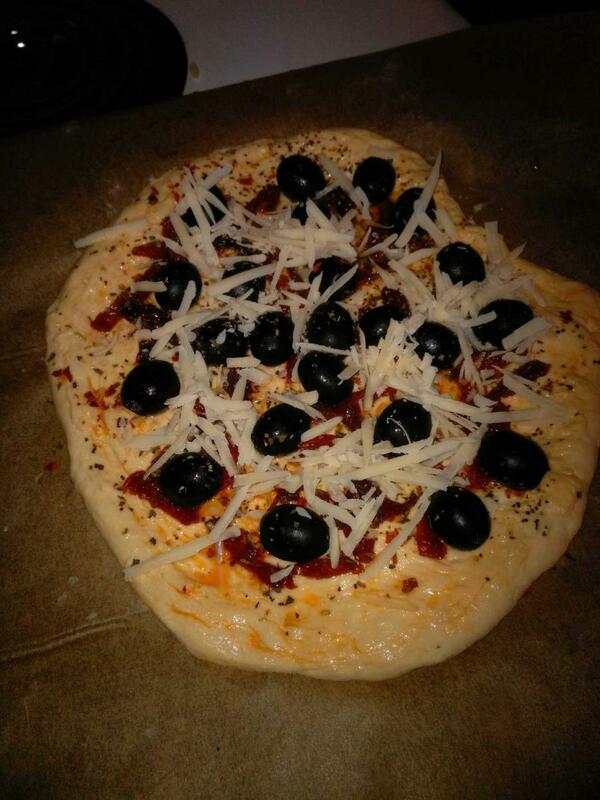 Foccacia, olives, Sun dried tomatoes. Italian seasoning, pecorino cheese. This was definitely a fun baking day and the ideas and pictures flew back and forth… Next week it is Helen’s *or Hillory’s turn to decide what is happening in our kitchens across America… by the way, Hillory lives in TX also… we are ready for more family members to join in.